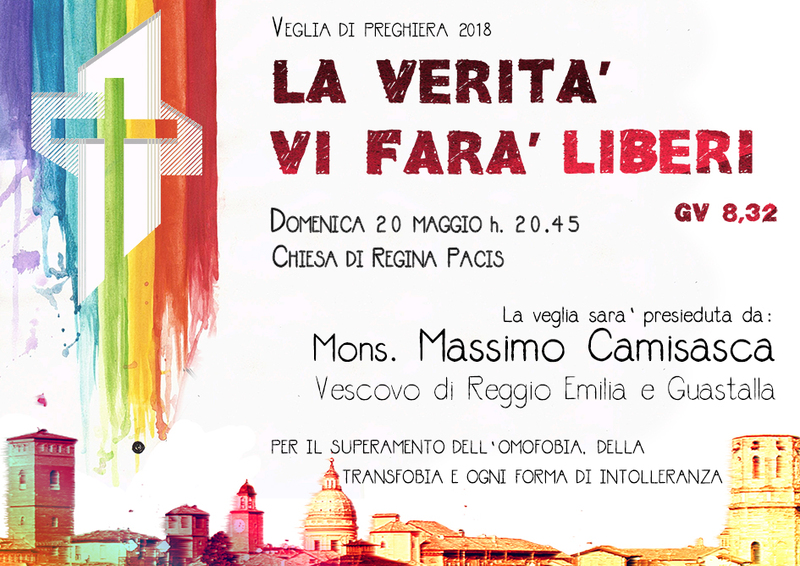 At least two Italian bishops participated in vigils marking the International Day Against Homophobia, Biphobia, and Transphobia (IDAHOBIT) this past May. Ecumenical prayer vigils against LGBT discrimination occurred in several other Italian cities as well. For the eleventh year, communities in Italy and Spain passed a baton along, marking each stop with prayer vigils and torchlit processions, reported IDAHOBIT’s website. Such public stances by church leaders are important, and especially so in Italy, which remains behind in LGBT equality initiatives compared to other Western nations. Bishop Camisasca’s acknowledgement that society and the Church need to apologize to LGBT people who have been harmed is particularly notable, and follows-up on Pope Francis’ call for such apologies two years ago. Despite some Italian Catholic groups’ protests against IDAHOBIT and Pride events this year, there is a marked shift on LGBT issues in the country. Crux noted that during World Pride Day in 2000, which was held in Rome, then-Pope John Paul II said he had a “deep sadness” because Pride was an “offense to the Christian values.” Today, the three Italian church leaders above join the growing ranks of Catholic officials worldwide who recognize the need for IDAHOBIT events and the goodness of Pride celebrations. As June ends, these episcopal prayers are worth celebrating, and they serve asan impetus to spend the coming year advocating so that more church leaders will raise their voices publicly in defense of LGBT people’s dignity and well-being. Positive remarks from these bishops. Is the USCCB listening ?